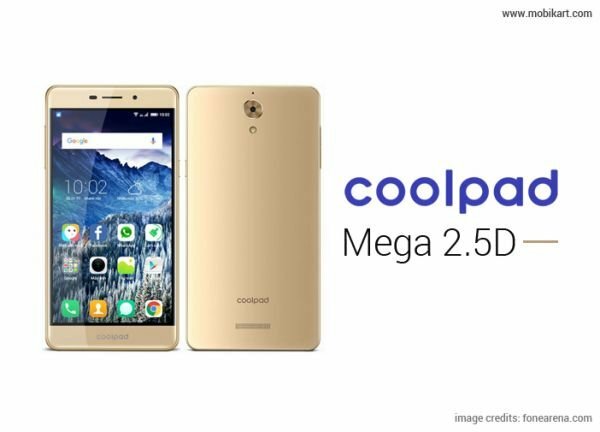 Chinese smartphone manufacturer, Coolpad launched its selfie-centric Mega 2.5D smartphone in India on Wednesday, 10th August, 2016 at a price of Rs. 6,999. The phone will be available exclusively on Amazon’s Flash sale at 2pm onwards from 24th August, 2016 and the registration for the same will start from Wednesday itself (August 10, 5pm). 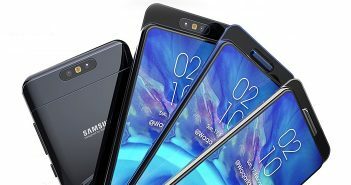 The newly launched Mega 2.5D smartphone has an 8MP front-facing camera with a wide 83.6 degree field of view for group selfies, LED flash and aperture of f/2.2. It also features a Smart Beautification Mode which detect user’s age and customizes selfies for best results. The primary rear camera is also an 8MP one having Sony image sensor with auto focus. The phone flaunts a 5.5-inch HD IPS display with 720×1280 pixel resolution and a pixel density of 294ppi. It has a metal unibody design with a screen-to-body ratio of 73%. The phone runs on an Android Marshmallow 6.0 with integrated Cool UI 8.0 on top. 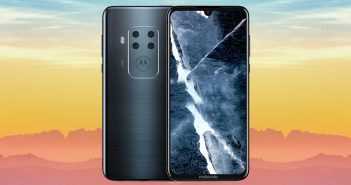 The phone is powered by a 64-bit quad-core MediaTek MT67355P chipset clocked at 1GHz with 3GB of RAM, 16GB of internal storage and a Mali T720 GPU. The storage capacity of phone can be expanded via microSD card up to 32GB and it also supports USB OTG (on-the-go). 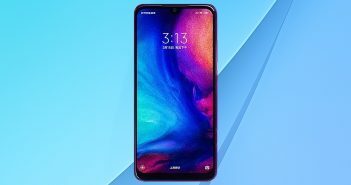 Coming to connectivity, the phone has dual SIM, 4G LTE with VoLTE voice calling support, Wi-Fi 802.11n, Bluetooth 4.0, GPS, microUSB and 3.5mm headphone jack. The phone is backed with 2500mAh battery which is claimed to deliver talk time of 9 hours and standby time of 200 hours. The selfie-fever is trending these days and as a result of it, more and more Selfie Phones are coming to Indian smartphone market. Recently Chinese smartphone maker Oppo has launched a smartphone OppoF1s in its ‘Selfie Expert’ range, having 16MP front-facing camera at a price of Rs. 17,990 and F1 Plus at a price of Rs. 26,990. Also there is a 16MP front camera smartphone from Sony Mobiles in their XA Ultra model which costs Rs. 29,990. Having a view at the prices of other selfie-centric smartphones, Coolpad Mega2.5D seems to be the perfect choice in budget segment. The selfie-fever is trending these days. Coolpad Mega 2.5D comes with an 8MP front camera, which is a higher resolution what most other rivals offer in this price bracket.